Sign up today and pay ONLY $8.95 for your enrollment fee. Does not include monthly membership rates or access card. FitScore Session & 60 Day Follow Up * "Basic 8" Training Session- Consultation * Check-in Calls & Body Measurement, one on one personal Training Sessions. 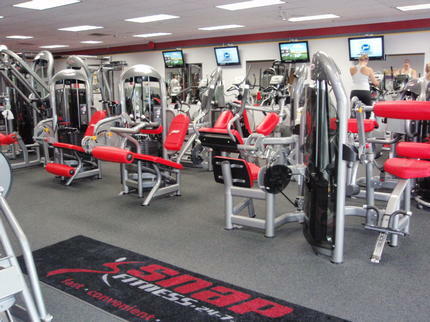 Welcome to Snap Fitness of Pinckney! We look forward to providing you with a fast, convenient and affordable fitness option minutes from your home. 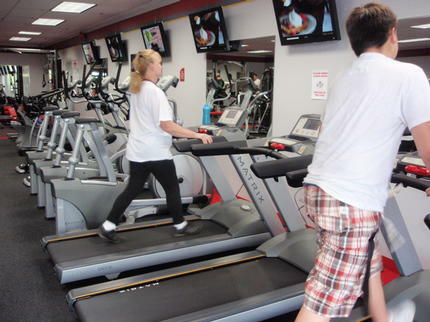 Classes offered at Dexter Snap Fitness are free to Pinckney members!